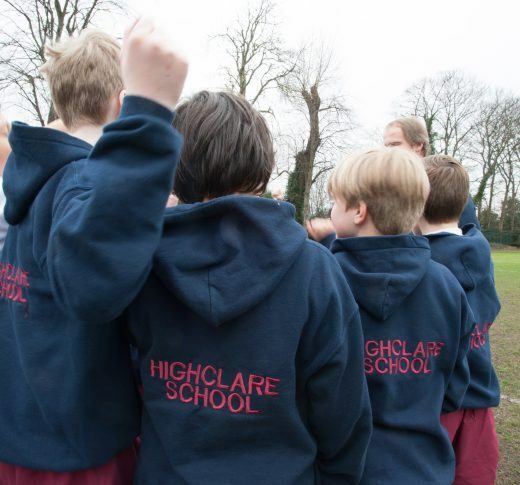 We are delighted that you may be considering an application for your child to join Highclare School. 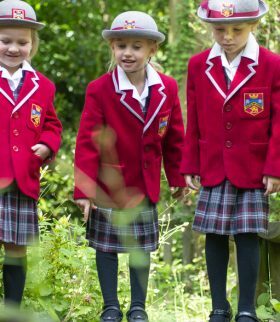 We are based at three separate locations: Highclare Preparatory School: Woodfield and Highclare Preparatory School: St Paul’s, both in Sutton Coldfield – and both of which cater for pre-prep, infant and juniors – and Highclare Senior School in Erdington. 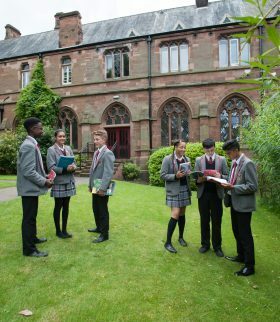 Parents are always welcome to visit, and you can make an appointment to tour the school and meet with our leadership team by contacting the Admissions Team on 0121 386 8218 or 0121 373 7400 or by emailing admissions@highclareschool.co.uk. We welcome enquiries about admissions to all classes in the school, from pre-prep upwards at any time of the year, please use the link below.